Mirgazican Yunisov was born on May, 25, 1927 in the country Isergap of the Bavly district of Republic of Tatarstan in family of peasant. In 1944 called in an army, goes to military aviation school. In 1955, after a discharge from military service on the state a health, acts on the in absentia separation of philological faculty of the Moscow university (finished in 1961) With 1987 on a pension. With 1988 there is a professional writer. 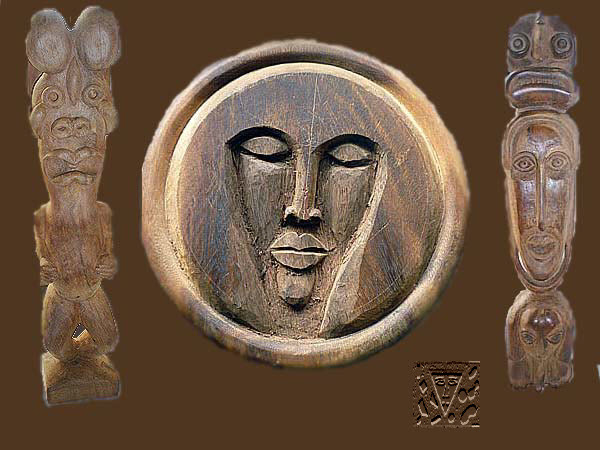 A writer also successfully engages in carving, creates sculptural works. At the beginning of 90th returns from Moscow on a motherland. Presently lives and works in Almetyevsk.